Baby massage is a lovely way to help you and baby relax and bond. 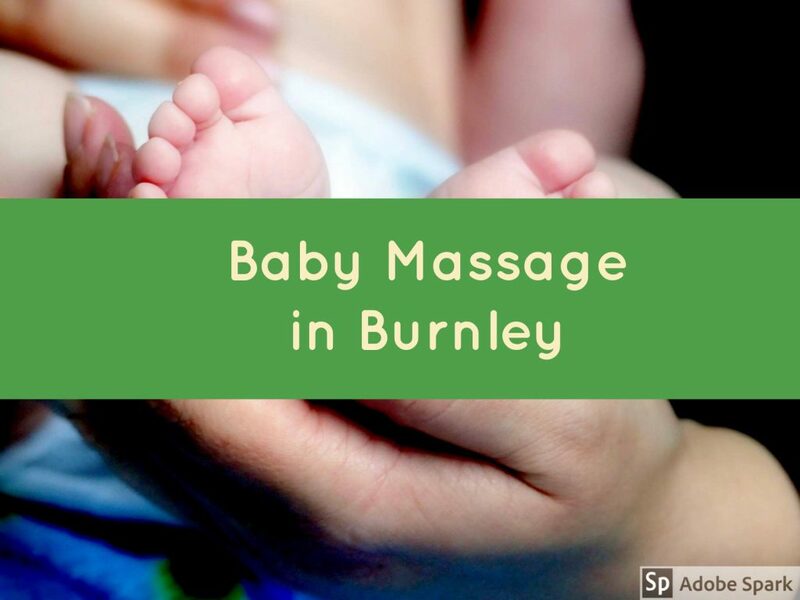 Many health benefits associated with baby massage for both baby and carer. We can bring these classes at the discounted price of £2 per session.